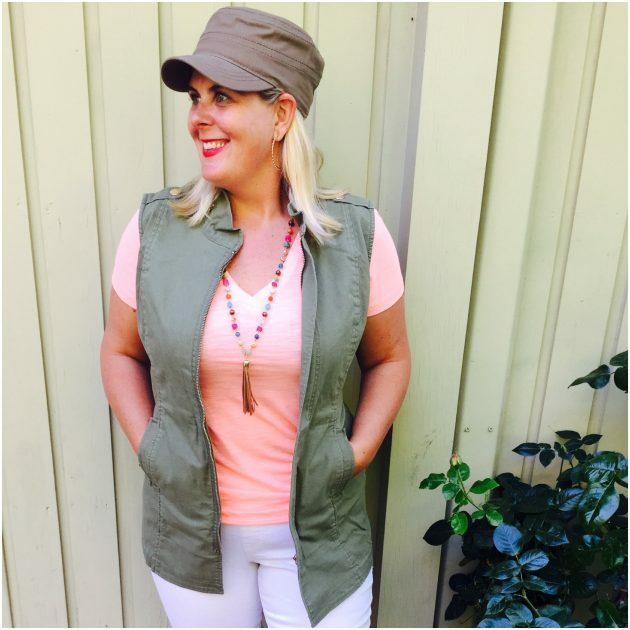 I recently got my hands on the Explorer Vest by Cabi. 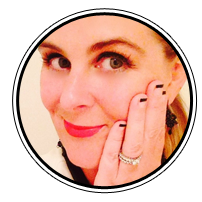 And my oh my, what a versatile piece this little baby can be when pulled into your summer wardrobe. 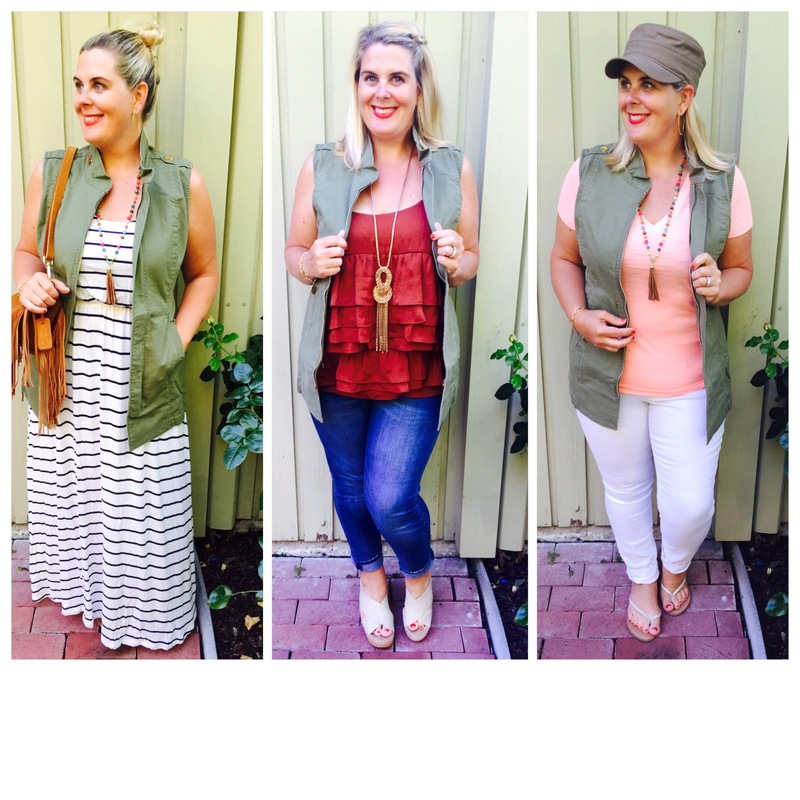 I have pulled together three looks to show you how I can well and truly have some absolute fun in the summer sun with this military inspired vest. Roll tape. Isn’t this a great look for a night on the town on those warm summer nights? 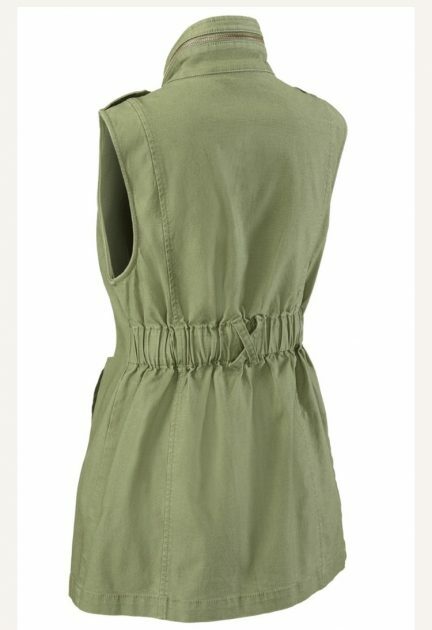 My ruffled top has spaghetti straps, which are too thin for my curvy frame, so by adding the Explorer vest, I have hidden the straps while still getting to show the uber fun ruffles of the top! Winning! 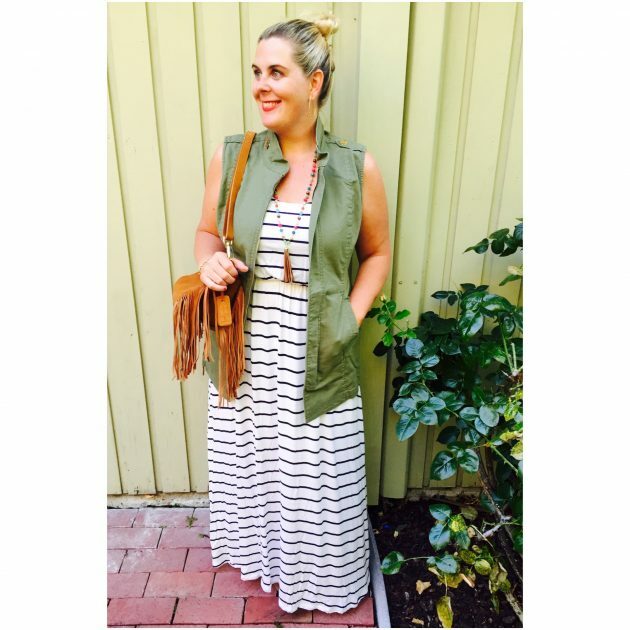 Throwing the Explorer Vest over a casual summer maxi dress is so effortless! By adding a tassel necklace to match my tassel handbag, I’ve pulled the final pieces of the outfit together. Done. I love a bright orange against khaki, don’t they just look and work so fabulously together. Using the color wheel, this olive green also works great with red-orange, blue-violet, red-violet, violet-red, and simply red! And can you see that awesome waist definition from the elastic back? 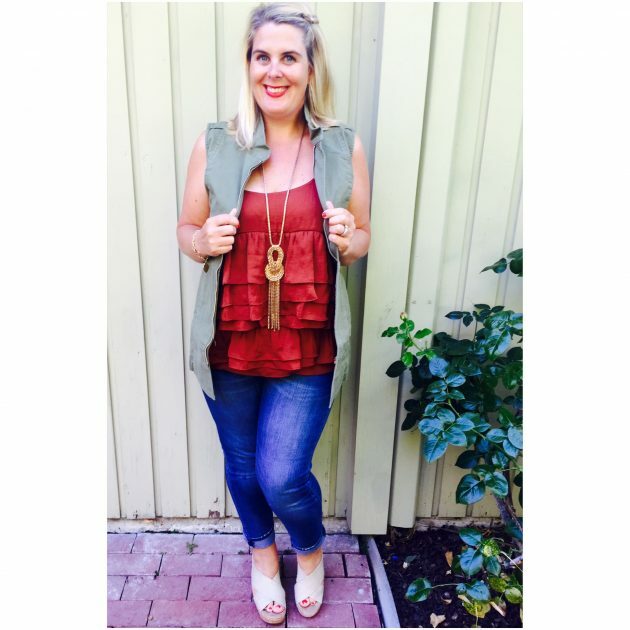 A pear/hourglass shape such as mine needs clothes that work with her curves – just like this fabulous vest. I felt very M*A*S*H in this matching hat! But very grateful for the sun protection! Contact nickolajones.cabionline.com to place an exclusive order. That vest looks fantastic on you! I just found your blog and I’m going to take a look around. I love the name of your blog too!